“Personal Data” are data that identify you as an individual or relate to an identifiable individual. 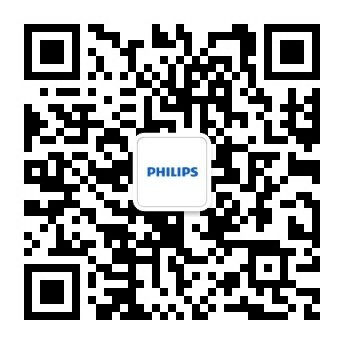 (vi) request to receive an electronic copy of your Personal Data for purposes of transmitting it to another company (to the extent this right to data portability is provided to you by applicable law), please contact us at privacy@philips.com. We will respond to your request consistent with applicable law. Under the Philips Privacy Rules and many local privacy laws, you have the right to request access to your personal data. When your personal data are incorrect, incomplete or not processed in compliance with applicable law or the Philips Privacy Rules, you have the right to have this data rectified, deleted or blocked. We need to verify your email in order to process your request. After verifying your mail, we can process your request. © Koninklijke Philips N.V., 2004 - 2017. All rights reserved.